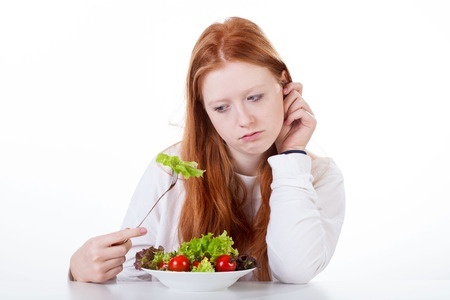 Optifast: A Weight Loss Option for Teens - Doctor Hermann M.D.,P.A. Optifast for Teens is ideal for the adolescent with a BMI over 30 wanting to lose weight for personal and/or health reasons. Teen Optifast is similar to Optifast for adults except that the program is designed to address the unique nutritional, medical, psychological, and behavioral needs of an obese teen. The goal of the Teen Optifast program is to aid adolescents in reaching and maintaining a healthy weight by changing and adopting healthier lifelong behaviors. The comprehensive Optifast Teen program is a 3-6 month commitment that works by providing a stimuli narrowing diet, focusing on behavior change and goal setting, as well as nutritional and activity counseling. The Teen Optifast program differs from traditional Optifast by using a higher calorie level that includes meal replacements like bars, shakes, and soups in addition to a meal a day. Clinical studies have shown that medically monitored weight management programs such as Optifast are a safe and effective way for people to lose and maintain long-term weight loss and behavioral modification. Patients who continue to use a weight maintenance program have a higher chance of maintaining that weight loss and 50% of patients completing the Optifast program maintain enough weight loss at 5 years to improve their health long term. Optifast for Teens may be an option for teens looking to more rapidly reduce their weight for personal and health concerns. If you would like more information about Teen or Adult Optifast, schedule a consult with either Robin McClain ARNP-C or Dr. Hermann at Hermann Wellness either in Tampa or St. Petersburg by calling (813) 902-9559.